Hi, and welcome to another video the Korean “How to” video series. This video goes over how to say and use ‘object markers’ in Korean, using one of the most common and useful attachments in the language. Hi, and welcome to another video the Korean “How to” video series. 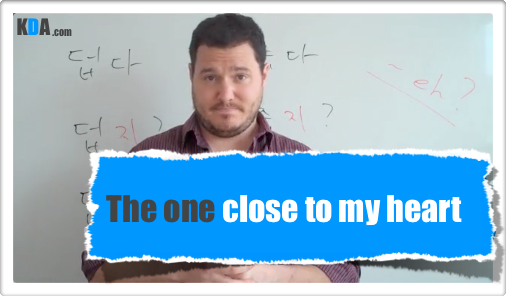 This video goes over how to say “go to” somewhere or “come to” somewhere in Korean, using one of the most common and useful attachments in the language. 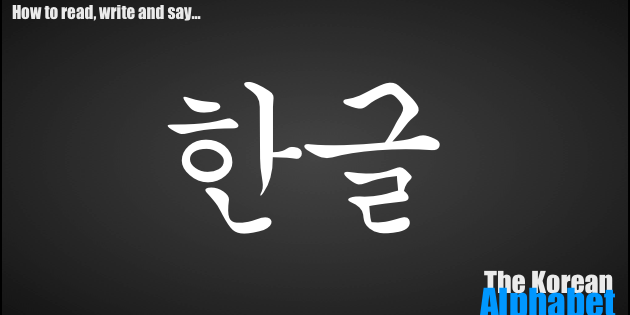 Korean QnA #1: What does “~지?” mean?